White Vein Sumatra originates from the large tropical island of Sumatra in Indonesia. The geography differs slightly from the Bali and Borneo Islands. 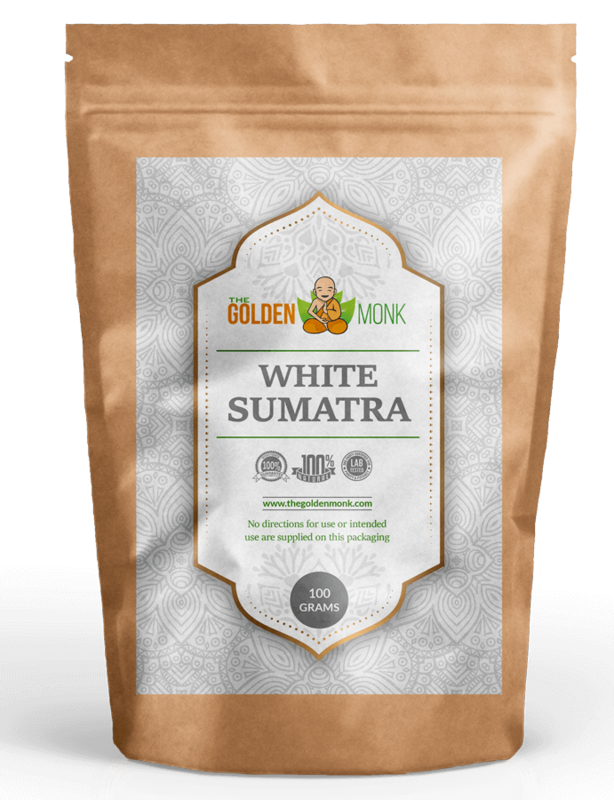 White Sumatra is similar to White Vein Bali and White Vein Borneo. Anecdotal reports online suggest these white strains have higher stimulating effects if consumed when compared to red and green vein strains. 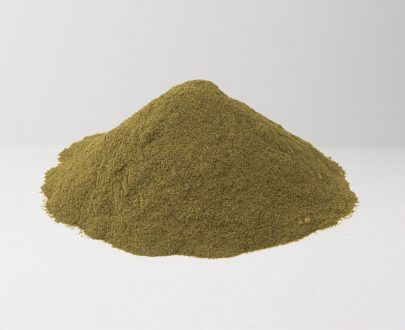 Our White Sumatra kratom powder is finely ground and rich in both color and aroma. Very fast shipping! Two thumbs up. Super product… Arrived quickly… Will order again. I’ll be ordering many more times in the future. Thank you. 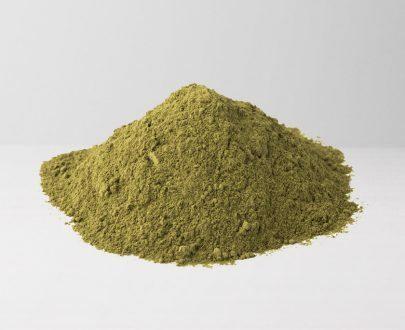 Used a lot of different kratom sites in the past but this is definitely one of the best I’ve ever found. The prices are lower than the rest and the quality is really good. Exceeded my expectations. 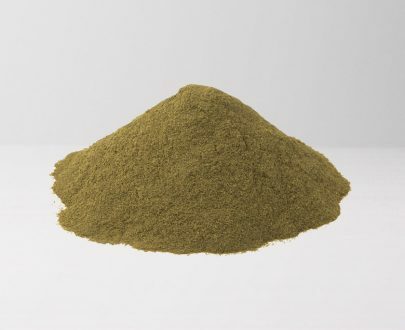 This is the BEST place to buy kratom online. No doubt. Very very satisfied. Excellent product. Nice aroma. Very efficient and fast delivery. Good packaging too. One satisfied customer! Ordered this a few days ago. It arrived quickly and I’m very happy with the product. I was a little shocked to see it in a regular zip lock bag but there were no holes or damage and the powder looks and smells very fresh. Best I can find at this price. I recommend Golden Monk to everyone. Quality: A. Shipping: A. I’m a very satisfied customer. 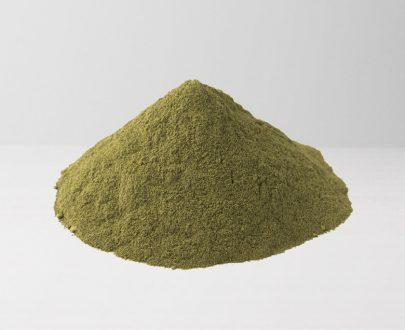 I’ve tired a lot of different kratom sites and vendors over the years but I never stick to them because there’s always something wrong. With the Golden Monk, I haven’t had any problems so far! I hope this continues on all of my future orders. Excellent product. Very satisfied. I appreciate the nice packaging and very quick delivery. Ordered some White Sumatra just a few days ago and it already arrived. I live out in the midwest in a little town and it usually takes a while for stuff to get here but this delivery was very fast! Keep up the good work. One of the best white strains I ever tried. I do a lot of price comparisons and have tried a few different vendors. The golden monk has some of the lowest prices and best products I’ve ever seen. If you want bang for your buck, this is the vendor to choose. Golden Monk has never disappointed me after many orders of several different products. I recommend this vendor to everyone. Amazing company. 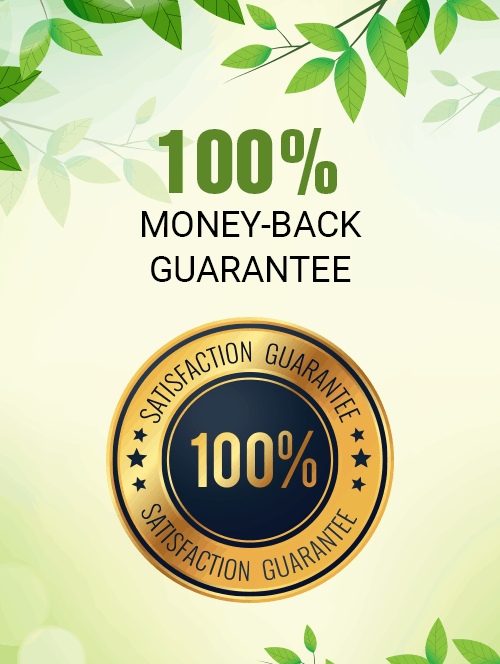 I’ll never buy my kratom anywhere else again! Keep up the good work!!!! Two thumbs up from me!!! I like the layout of the site and how easy it is to order the products I need. Delivery was faster than expected too and the quality of the products from this site is always excellent. Lightning fast shipping times and really high quality products. 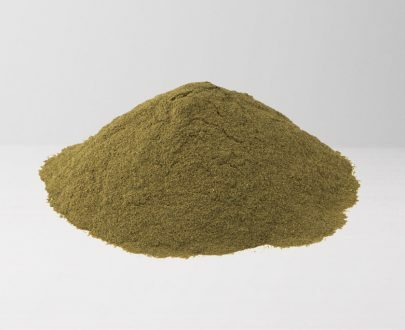 I’ve bought kratom from a lot of vendors and can tell when it’s good or bad quality. With Golden Monk, the quality is always excellent. The aromas are strong and the powder is so fine every single time. Not my favorite strain but fast shipping and nice packaging. I’ll try a different product next time. This will be a long review but I really have been very impressed with my experiences with Golden Monk so I think they deserve a little of my time. Like a lot of people, I get hestitant and cautious about ordering from new sites that I never heard of before. I hadn’t heard of this one, but a friend sent me a link and said the quality was good. I read some of the reviews on these products and saw the low prices and it all sounded a little too good to be true, but I ordered some white sumatra and waited to see what would happen. My order was easy to place and I liked the layout of the site to let me find the products I want. I only had to wait 3 days and my order arrived in the mail! That was the first big plus point of using this company! I always appreciate when orders get processed and shipped out quickly. 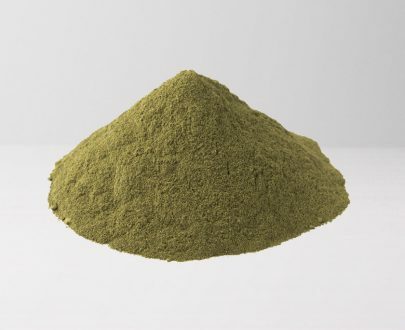 As for the kratom itself, I was very impressed to see it nicely packaged in a resealable bag. 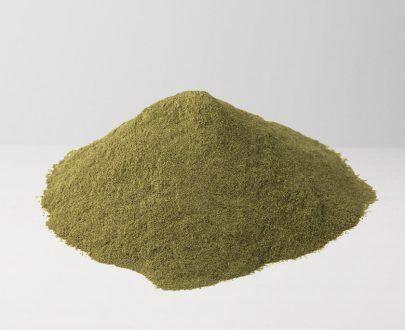 The color and clarity of the powder was excellent and the aroma was very strong and fresh. Overall: 5 STARS! I’m very satisfied and if you’re hesitating about ordering like I was, go for it, you won’t be disappointed! Better than the competition! Exceeded my expectations.